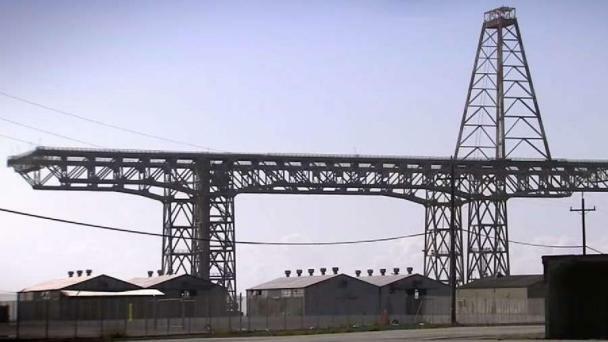 //www.nbcbayarea.com/news/local/State-Report-Finds-No-Radiological-Health-Hazards-in-Key-Part-of-SFs-Hunters-Point-Shipyard-505515601.html State: No Radiation in Key Part of Hunter's Point Shipyard A report released Wednesday by the California Department of Public Health has declared a key part of the Hunter’s Point Shipyard “free from any radiological health and safety hazards” after a controversial cleanup. One of the most powerful people in Washington is entering the Hunters Point Shipyard scandal. 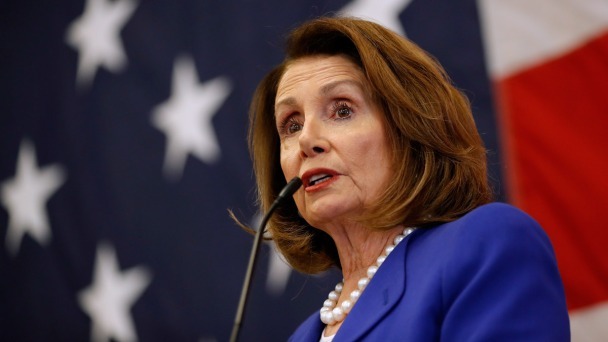 Congresswoman Nancy Pelosi is calling on the federal government to do a better job of regulating the radiation cleanup. 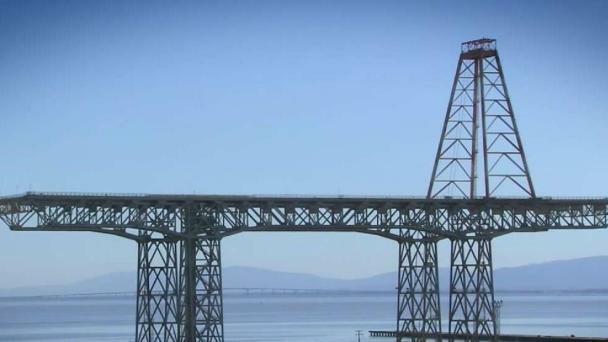 Angry residents at San Francisco's Hunters Point on Thursday demanded to meet with new Mayor London Breed. 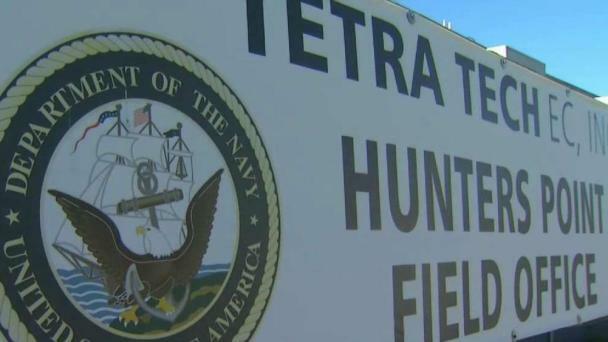 It's been a bumpy path to development at Hunter's Point shipyard in San Francisco, where an NBC Bay Area investigation cracked open a shocking revelation: "Tetra Tech" had falsified soil tests at the former nuclear site. The scandal stopped the housing project in its tracks and has prompted a "re-testing" in the coming months. But on Monday, people who live in brand new homes and apartments right next door want to know about their safety. Sam Brock reports. 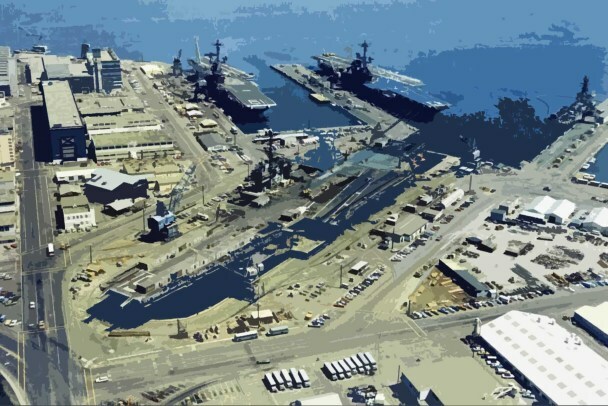 The Hunters Point Naval Shipyard is San Francisco’s most infamous superfund site. 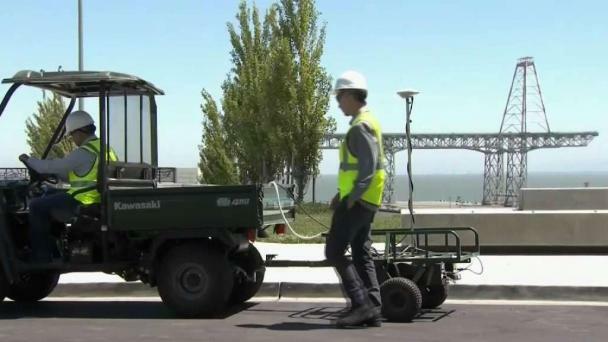 NBC Bay Area’s series of investigations uncovered that the contractor hired by the federal government to get rid of radiation – cheated on the cleanup instead. The revelations have left regulators wondering if the land is safe, and have stalled the development of parks, offices and thousands of homes.